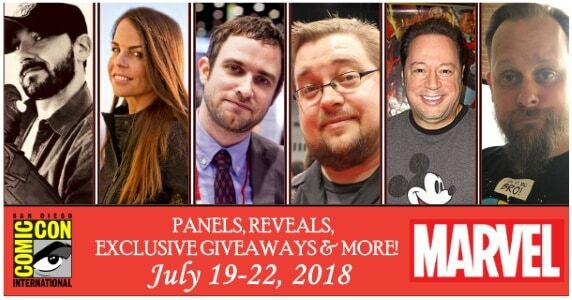 This past San Diego Comic Con weekend was full of surprises and big reveals from the big two comic publishers, Marvel Comics and DC Comics. Over at the Marvel Panel, we saw some rumbling and news from the X-Men line of books. 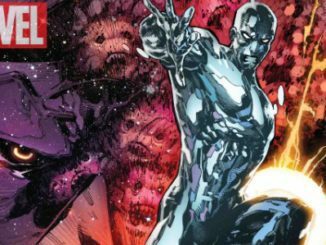 With the news of the cancellation of both X-Men: Blue and X-Men: Gold and the debut of Mr. & Mrs. X this week as well as X-Men: Red going strong, we are graced with yet another addition to the X-Men color line of comics with X-Men: Black. Plus, the long awaited return of the mutant flagship title, Uncanny X-Men. Just what is X-Men: Black? This tells us a lot about what we can expect in the coming months in the Marvel X-titles. First, the X-Men grandfather, Chris Claremont, is returning to fully bring one of his favorite villains back to the darkside. 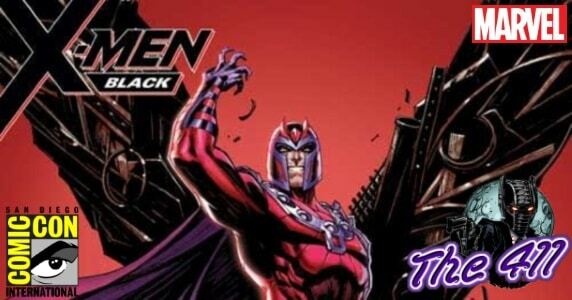 For the last decade, Magneto has been more of a good guy among the X-Men than not. Even as far as going head-to-head against Cyclops the more Scott Summers was obviously losing his mind. Now Magneto’s turn is not unheard of. Back in the 1980s, Magneto joined the X-Men and was even entrusted to become Headmaster of the school when Xavier went off into space to be with his true love, Majestrix Lilandra Neramani, the Queen of the Shi’ar Empire. 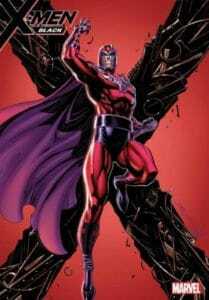 In recent months, Magneto has shown that he has been succumbing to his darker nature. However this has been put to the wayside with events leading up to the recent wedding and surprise wedding happening this past Wednesday in Mr. & Mrs. X, a new X-Men series. Also if we look further, we see some old enemies making some return surprises. Mystique, which is surprising she is being showcased as a villain now after her surprise guest appearance at Rogue and Gambit’s wedding. Juggernaut has always been a fan favorite who turned a bit good by joining the X-Men during Grant Morrison’s run on X-Men in 2001. In recent years, Juggernaunt and his abilities have been messed with as far as even giving Colossus the helmet and abilities of Juggernaut. Seeing Cain Marko back in action again is going to be great! Emma Frost is another one who tried spending her time with the angels as far back as the late 90s. She had joined the X-Men after her ‘death’ and hiding in Jean Grey’s body and then Bobby Drake’s body, showing him ways to manipulate his ice powers. Since then she has helped Banshee lead the first Generation-X team and later going toe-to-toe with Jean Grey over the heart of Scott Summers. She even controlled Scott, manipulating his decisions and even covering up his death for months after his passing from the Terrigen Mist infection. Eventually her manipulations caught up with her and she had been blacklisted. Seeing where she ends up now is going to be very interesting. Mojo. Not much to say about Mojo but he’s always been a strange villain of sorts. Usually his only concern is pulling the X-Men into Mojoworld in hopes to increase the ratings with new adventurous and entertaining television programs. Mojo has never strayed from the path of a villain, but not really a villain, per se, as he has always been more or less a thorn in the X-Men’s side. Yes, the flagship book is returning! 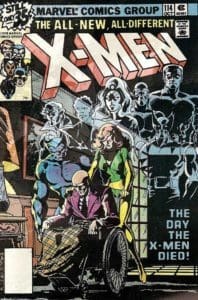 First published in 1963 under the simple title of ‘X-Men,‘ this book ran for 66 original issues until it fell into a state of semi-cancellation and issues 67-93 were published reprints of earlier issues. 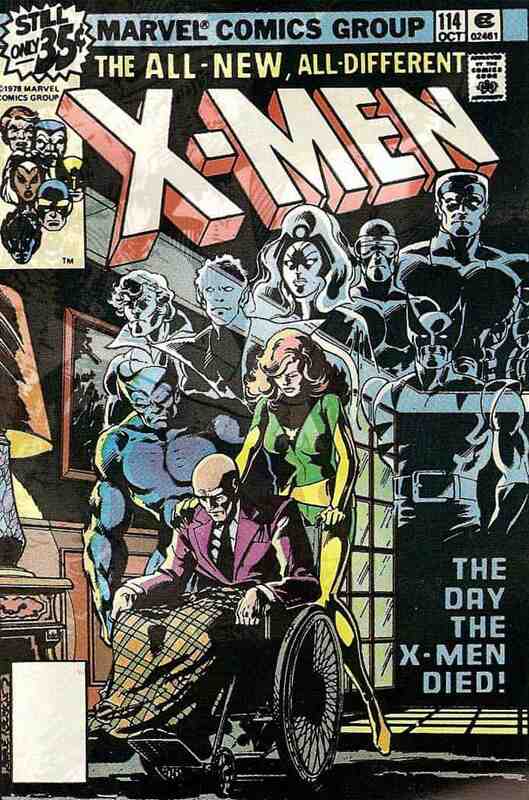 In 1975, the series was revitalized by young comic writer Chris Claremont, organizing a new X-Men team in Giant-Size X-Men #1 and having that continue into X-Men issue 94. It wasn’t until issue 114 that the title gained the adjective of Uncanny. For years, Uncanny X-Men had become one of the best selling comic books in American history. Eventually, Claremont left the book (as all good writers do), but not until after 15 years helming the title. Other writers had come and gone, but eventually all things end. With issue 544 in 2012, the series was cancelled. Of course, other Uncanny titles had cropped up between 2012-2016. In 2012, Uncanny X-Men v2 had started and ran for 20 issues. Then in late 2012, Uncanny X-Men started again with volume 4, but this time only going for 11 issues. Volume 5 went for 35 issues in 2013 with the 36th issue being renumbered as Uncanny X-Men 600 to celebrate its 600th published issue. After that, Uncanny X-Men volume 6 started and ended in 2017 with 19 issues. The Uncanny X-Men title hasn’t been seen since. Some speculate it was due to the fabled Marvel Comics/FOX Studios rivalry concerning the lack of rights Marvel Studios held in regards to X-Men and the Fantastic Four. As the first family of the Marvel Universe, the FF were receiving the same treatment as the mutant team. However, now that the Disney/FOX deal is going ahead, all film properties are coming home and Marvel Comics can return to showing love and affection to some of their missing team books. 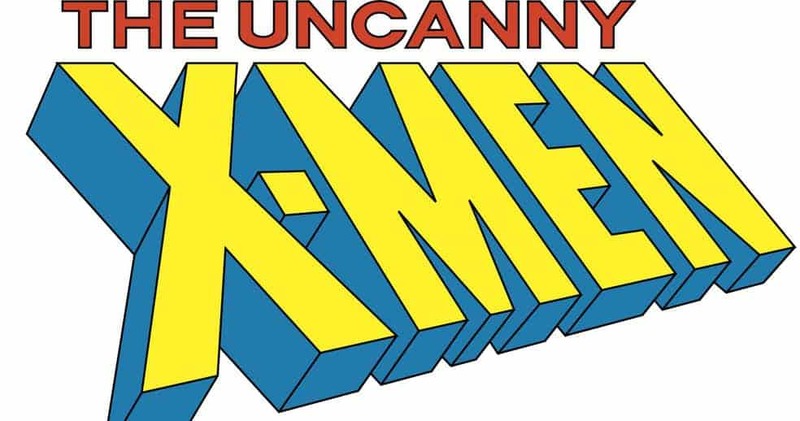 It was announced this past SDCC weekend with a huge banner meant to tease audiences that in November, Uncanny X-Men is returning. However, no creative team has been named at this time. 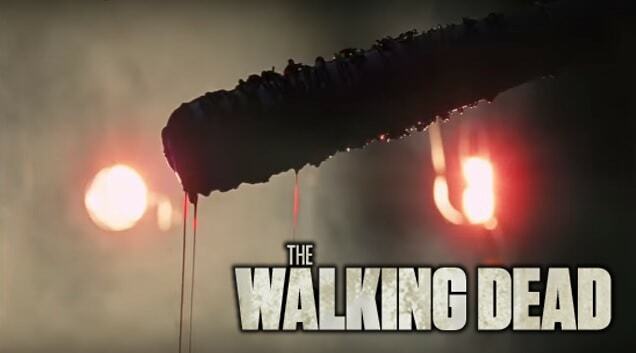 I know some of us here are excited as Hell! 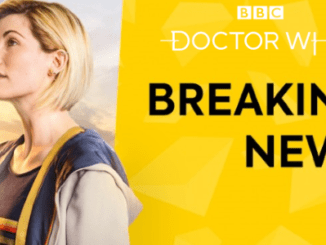 We’ll be bringing you further news as it develops. Until then, I’m Christian and this has been my 411! Build Your Own Hogwarts With This ‘Harry Potter’ LEGO Set!